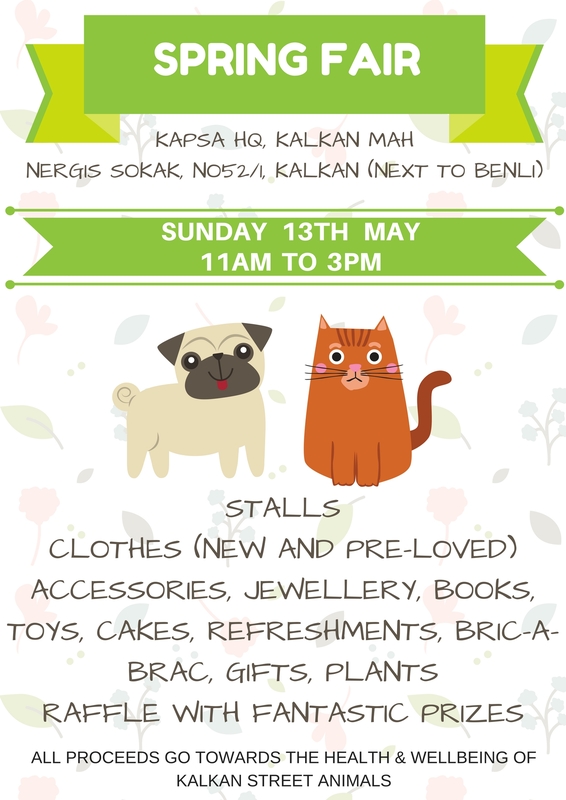 Now it’s May, time remind everyone that a Spring Fundraiser is being held on Sunday 13th May 2018, with all the proceeds raised going to help the street animals. 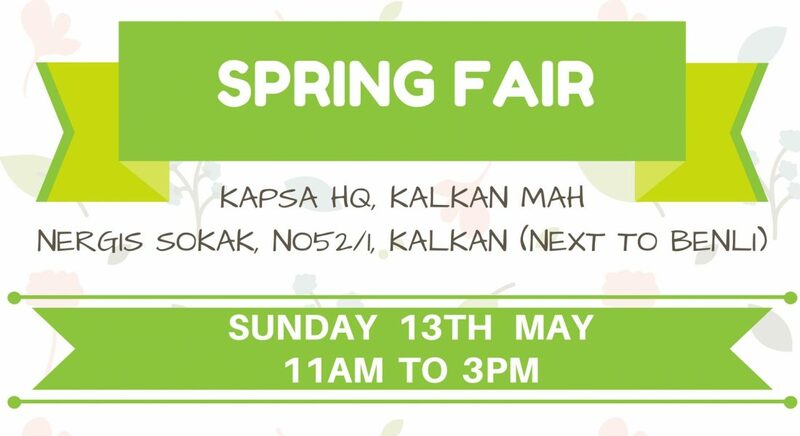 If you are in Kalkan, please come along and join us … lots of stalls, a raffle and bargains to be had. 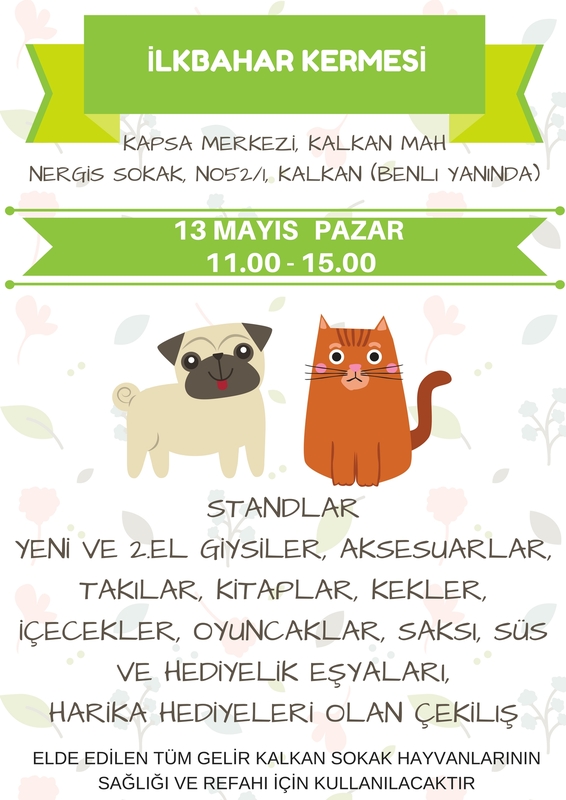 Bol destek bekliyoruz çok teşekkürler!!! 2019 Calendar – SOLD OUT! 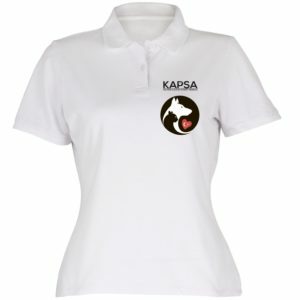 Clever Puppy Looking for a Home – ADOPTED!